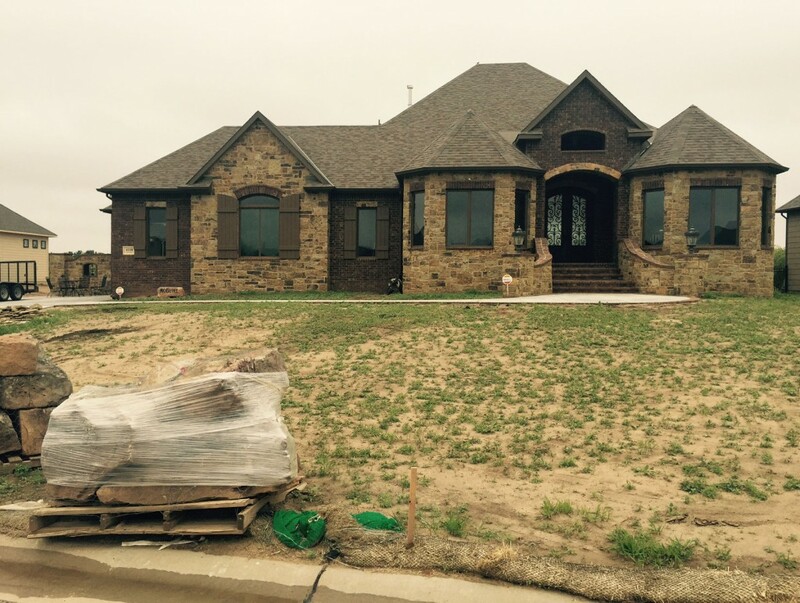 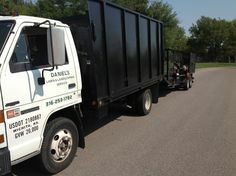 Daniels Lawn and Landscaping Services can complete the new home landscaping design of your new home. Building a home can be a stressful process. 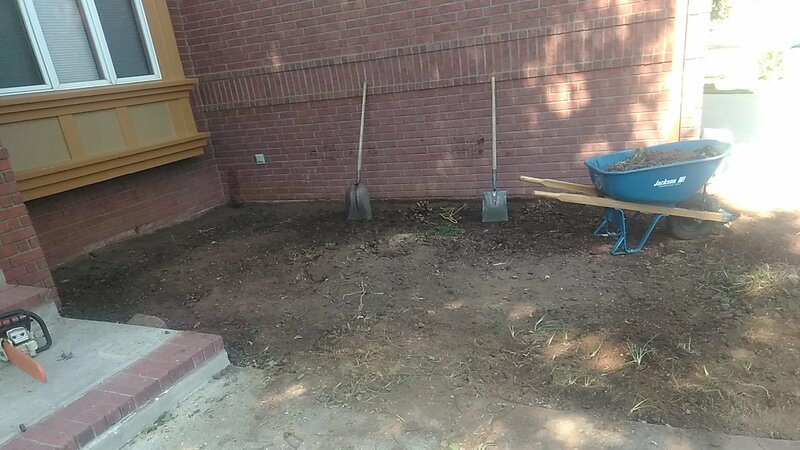 There are so many decisions to make in a short period of time. 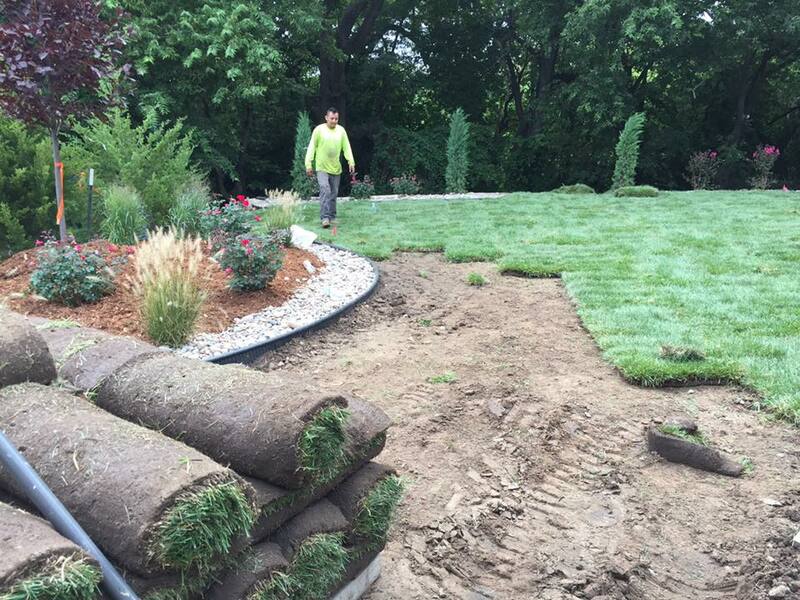 Having an experienced landscape designer that specializes in new home landscaping will help. 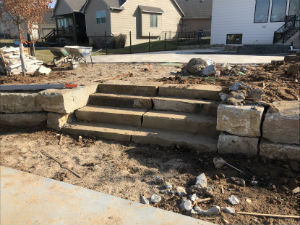 It is never too early to start the design process. Our landscaping designers have the experience and vision to properly contour your property. 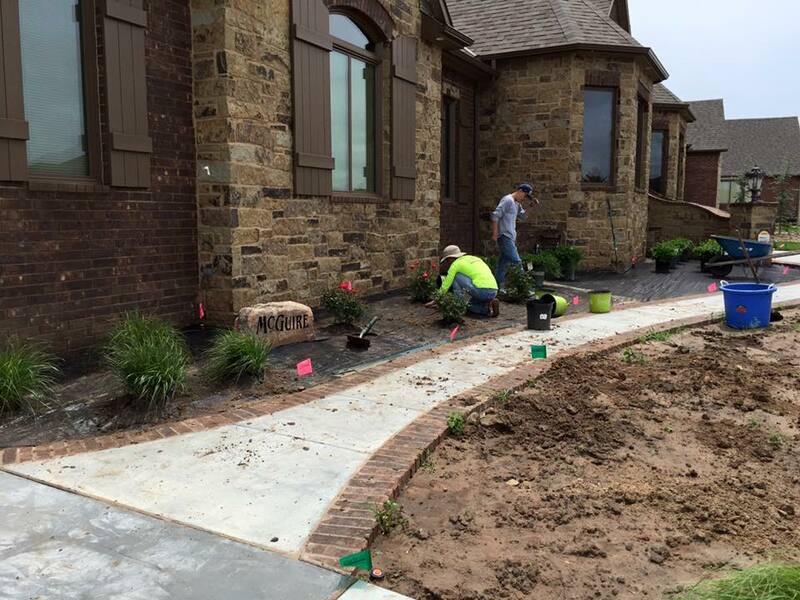 This is important to minimize slopes, enable proper drainage, add privacy, and highlight outdoor entering areas. 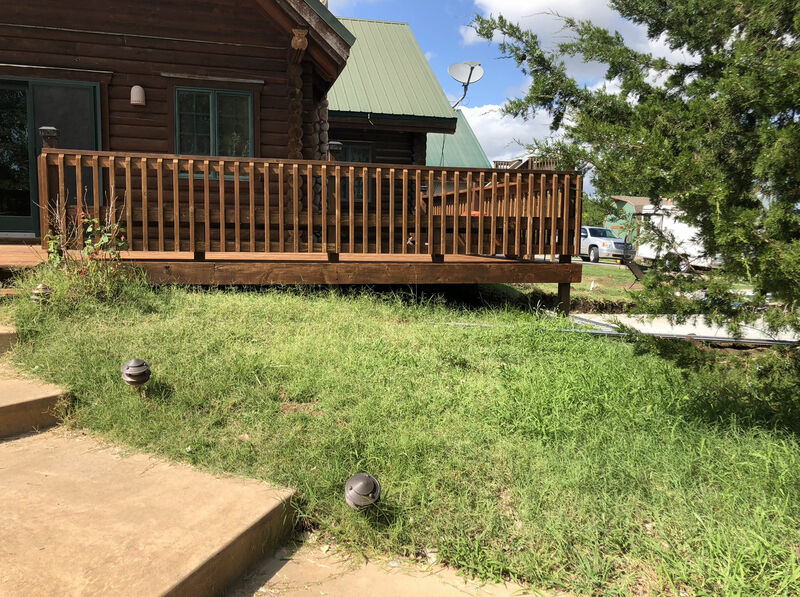 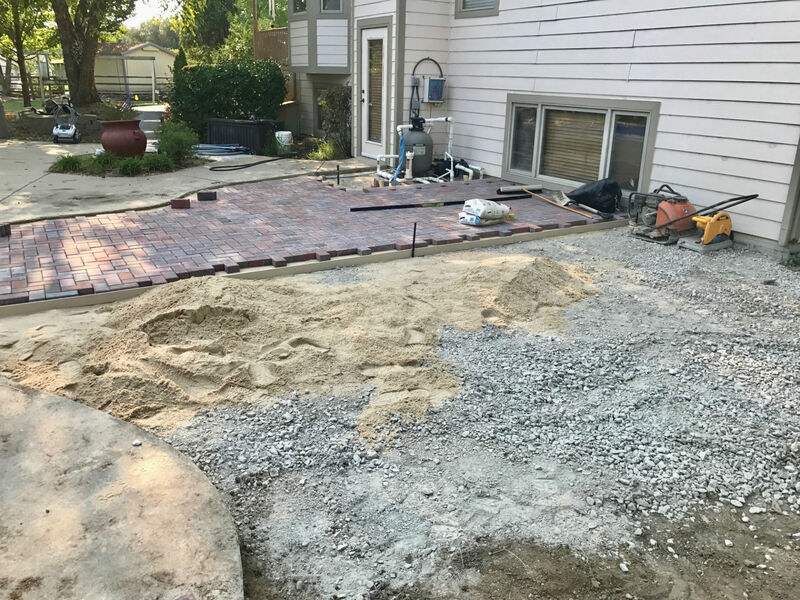 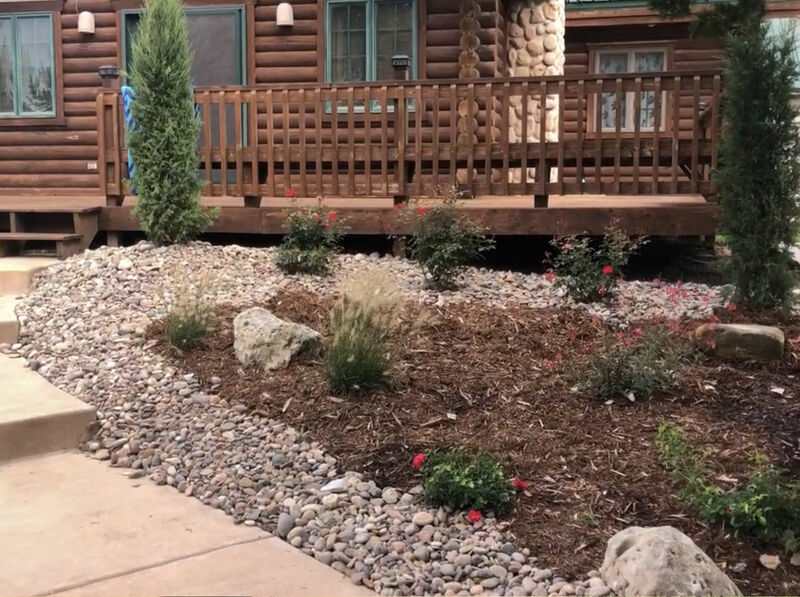 Daniels Lawn and Landscaping Services will design your walkways, driveways, and patios so that they are functional and in scale with the house. 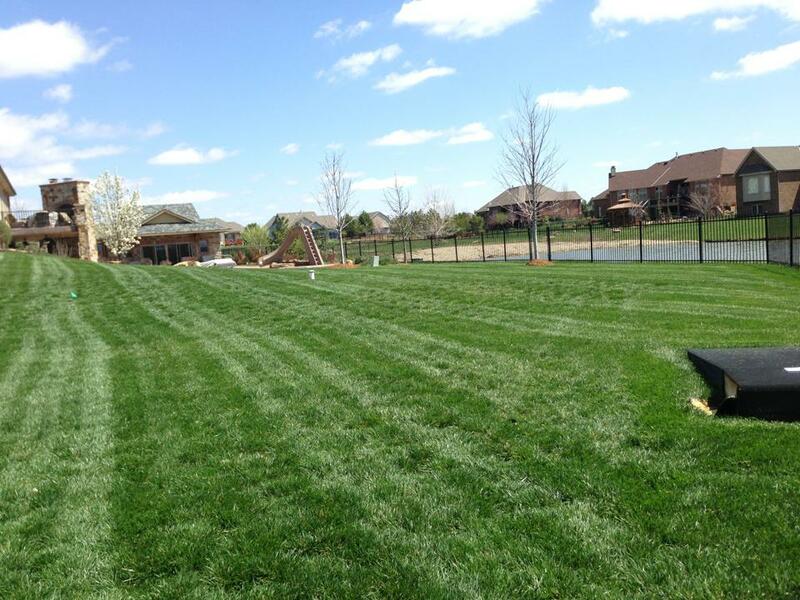 Daniels Lawn and Landscaping Services can also install sod for your new yard and a sprinkler system. 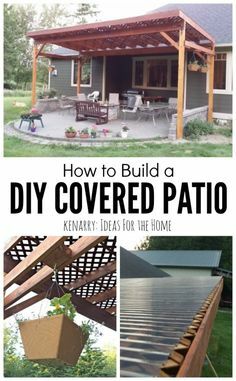 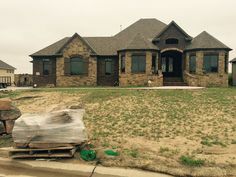 Most builders are focused on the inside of your home and the outside takes second place. 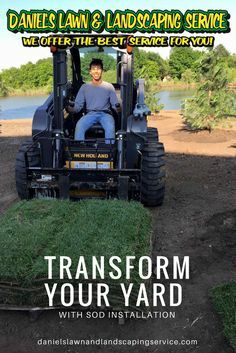 But when you work with Daniels Lawn and Landscaping Services, we can start working on a landscape design even before you start your new construction. 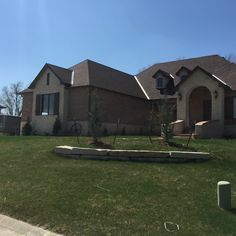 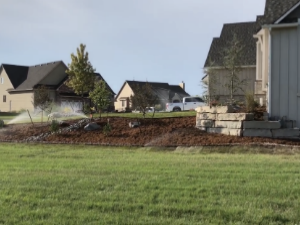 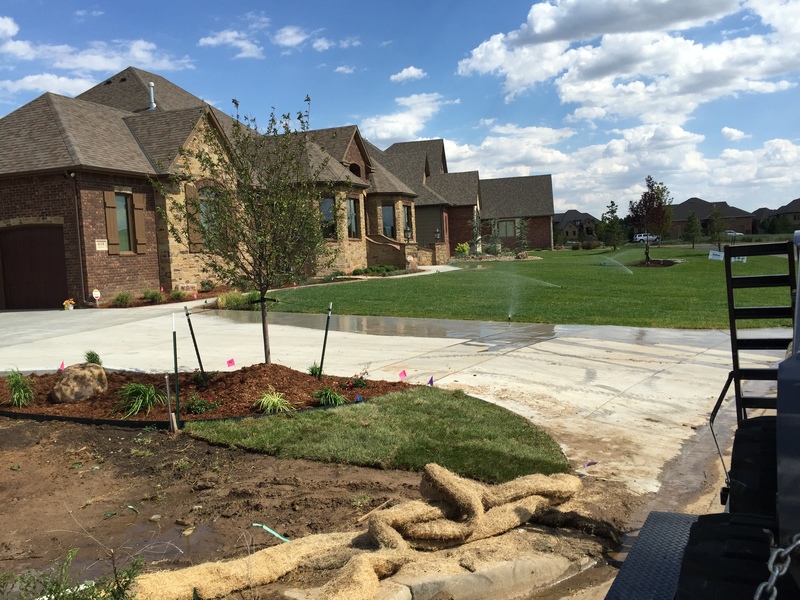 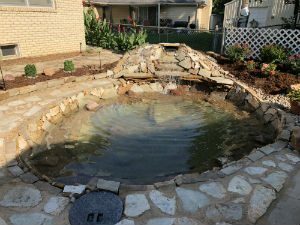 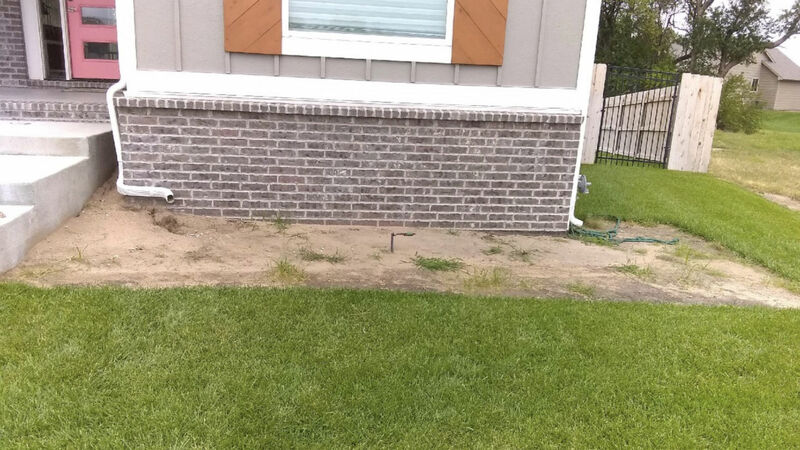 Contact Daniels Lawn and Landscaping Services when you need landscaping design, sod installation or sprinkler systems installed for your new home. 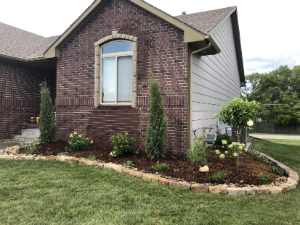 Our landscaping services and lawn services will not only make your home look better, but also increase the value of your property. 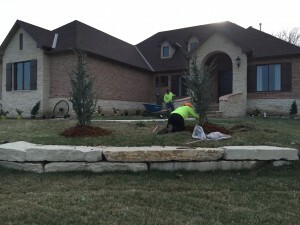 Our Landscaping Design ideas give homeowners a beautiful landscape. 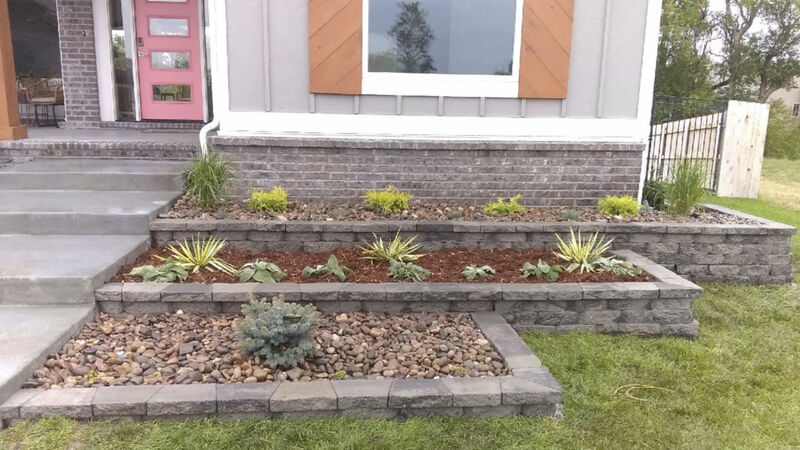 We can give you landscaping ideas for your front or back yard. 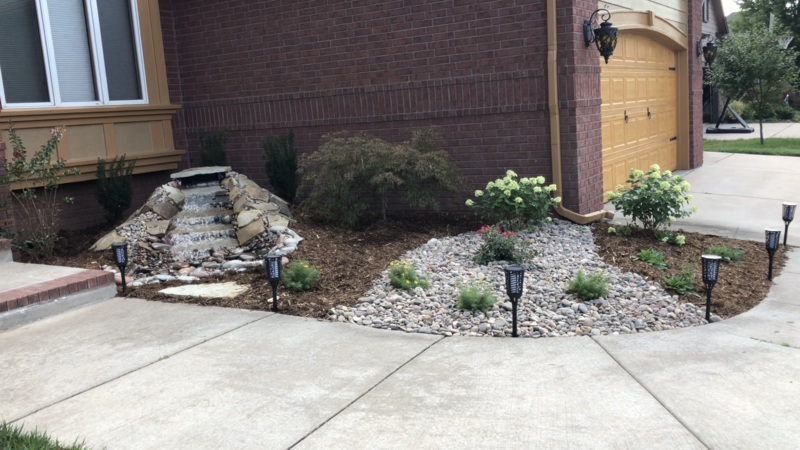 When it comes to New Home Landscaping, our landscaping designers have the experience and vision to properly contour your property. 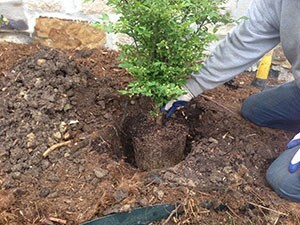 We specialize in Landscape Construction for your home or business. 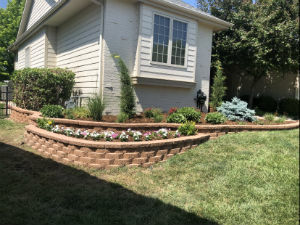 Hardscapes help beautify your home and extend your outdoor living space. With our Professional Lawn Care, you will never have to worry about bare spots in your lawn again, or weeds or pests. 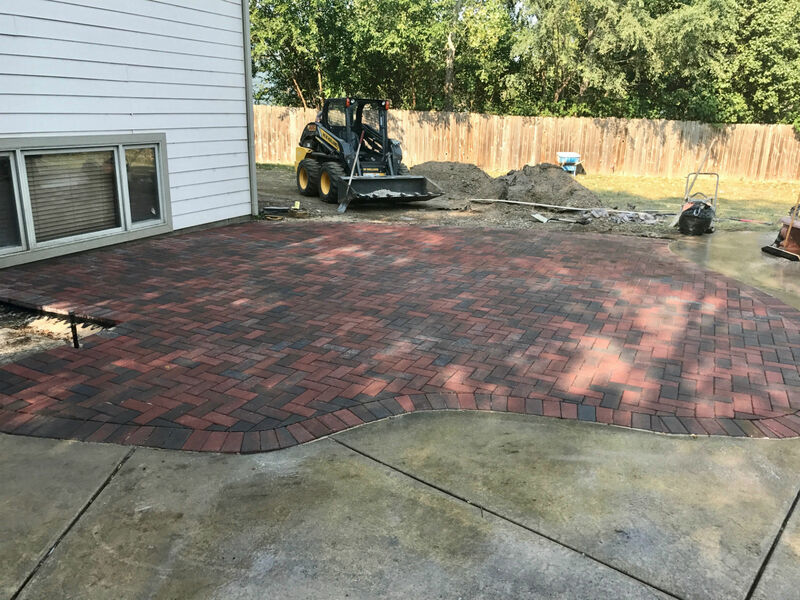 We provide Design and installation services for all your hardscape needs including Stone Deck overlays, paver patios. We focus on ensuring that the design of the walls and the materials used are in sync with the design concept in the rest of the landscape. 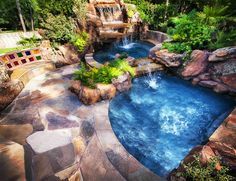 Water is so amazing, it draws children and adults to its beauty. 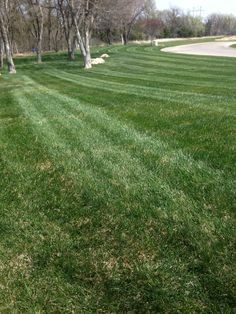 It is all around us. 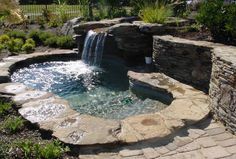 The sounds of water are therapeutic and relaxing! 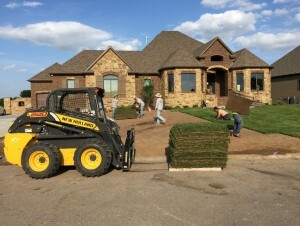 Installing Sod is the fastest and easiest way to establish a lawn. With proper care, your newly sodded yard will be ready for use in 3 weeks. 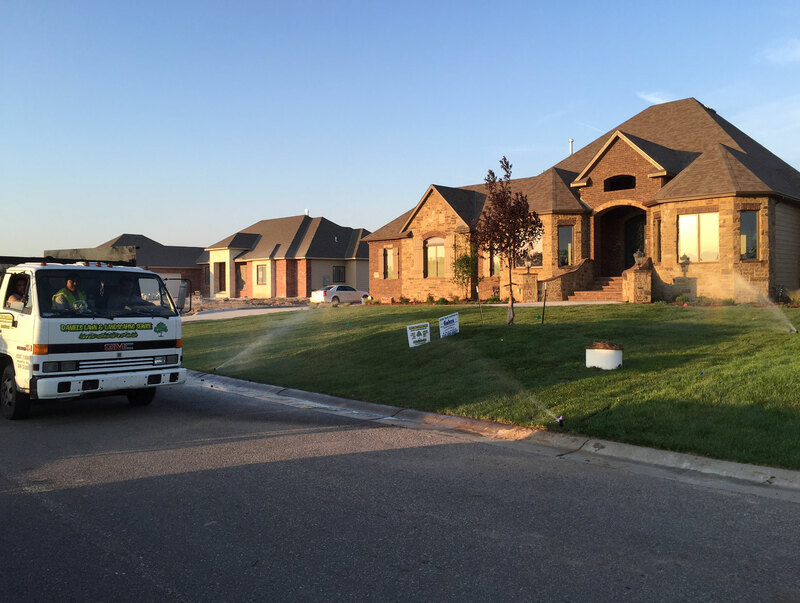 Sprinkler Systems are vital to proper irrigation and maintaining healthy beautiful lawns & gardens. 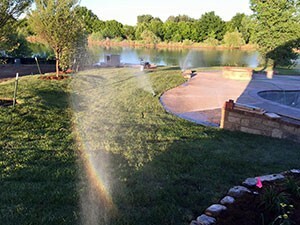 We install and repair sprinkler system. 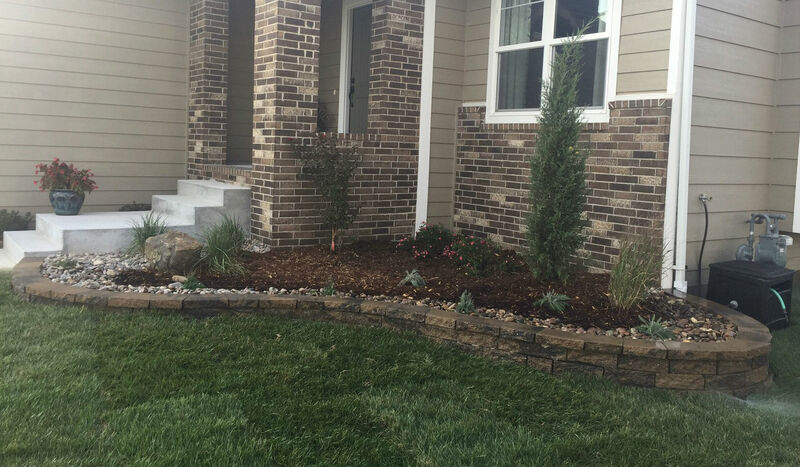 Flowers, Plants and Shrubs should enhance your home, make it more welcoming, and tie it to the surrounding landscape. 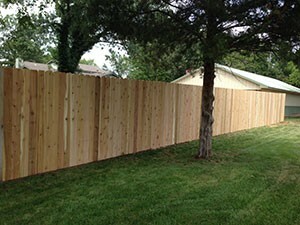 We offer expert Fence Installation including wood fencing and chain link fencing for commercial and residential clients. 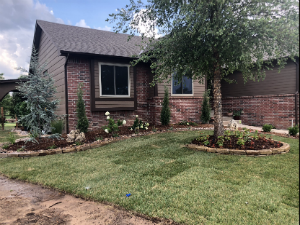 Our Lawn and Landscape Maintenance services include cleaning up garden debris left from last year and includes blowing leaves. 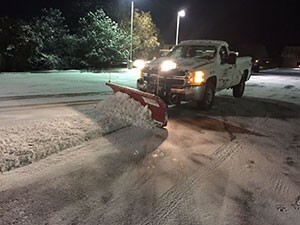 With our Snow and Ice Removal service, you’ll find the highest level of safety, quality, and reliability with the greatest attention to detail. 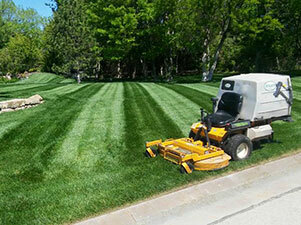 Our snow removal experts can keep your driveway and sidewalks clear of snow and ice all winter. 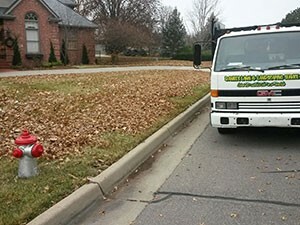 Snow and Ice Removal services are available for both residential and commercial properties in the Wichita, Kansas metro area. 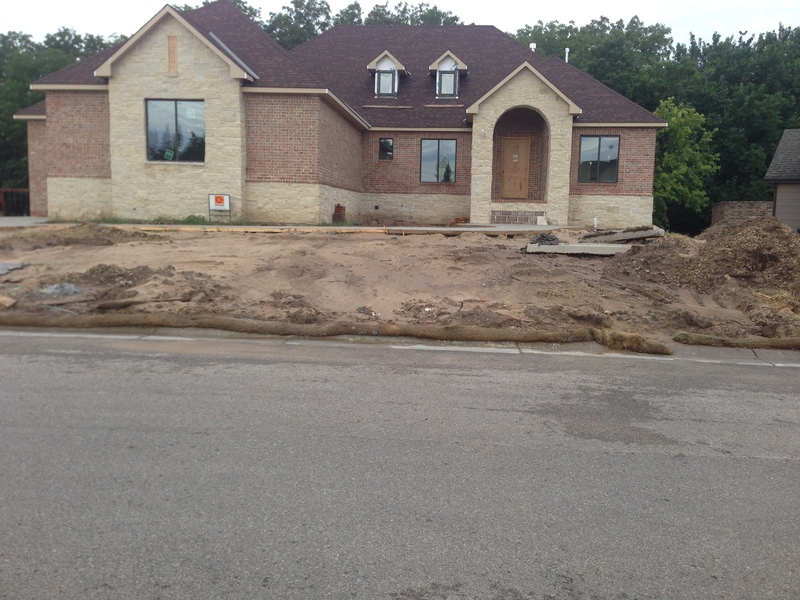 Our customers agree, we provide the most reliable snow removal services in the Wichita metro area.